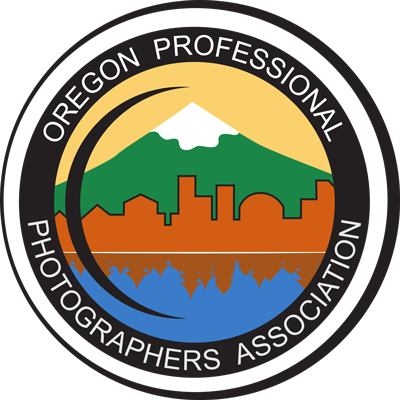 The Oregon Professional Photographers Association welcomes sponsorship from businesses or organizations that would like to support professional photography and connect with professional photographers. Standard logo on OPPA homepage (with link). Ability to post non-OPPA sponsored events on OPPA Facebook page. Sponsor table at monthly meetings (when given at least one month notice).